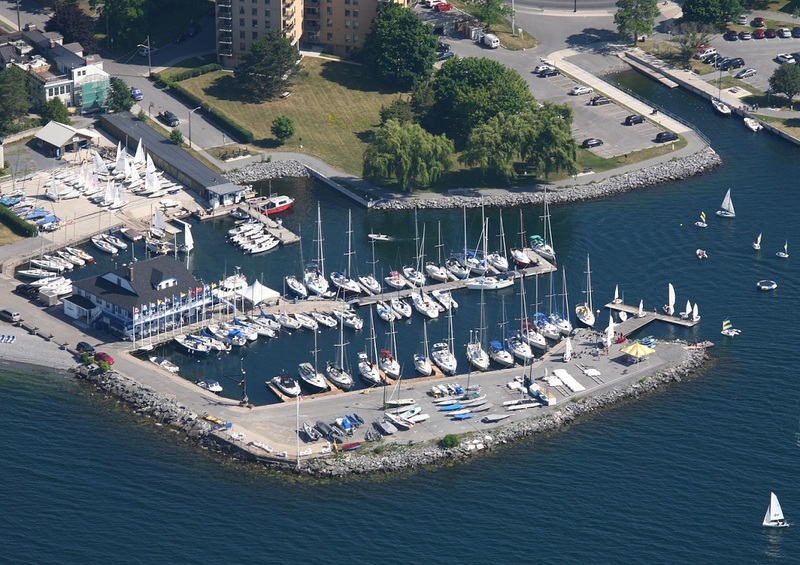 The Viper 640 Canadians will begin arriving tonight for their regatta this weekend. Racing is on Saturday and Sunday. We are sure you have heard about the Movie "Fast & Furious," well this is them on the H2O! Kingston Young Professionals (KYP) is a collaborative network through the Kingston Chamber of Commerce that strives to build a community of young professionals (19-39), and employers. KYP initiatives are founded on three pillars: skill building, networking, and advocacy. One of the founding members was our very own Matt Fair. This young and energetic organization will be having their summer social mixer at KYC on Thursday, July 28th (6-9pm). If you are interested in seeing what they are all about please pop in! This week we will be featuring two of our favourite brewers: Beau's Farm Table Patersbier & MacKinnon Crosscut Canadian Ale. Two Great choices! Come see the club transform into a Las Vegas Casino! The Fundraiser will be a feature the KYC Junior Sailing staff and sailors. A guaranteed fun filled night with live entertainment, games, food, drink and much more! Thursday, July 21st. The night begins at 7:00PM in the Partridge Room. Tickets are available for $25 and can be purchased in advance from the Junior Sailing Office or at the door. The Junior Sailing office is requesting raffle prizes. If you or your business have a special offering, it would be graciously accepted. 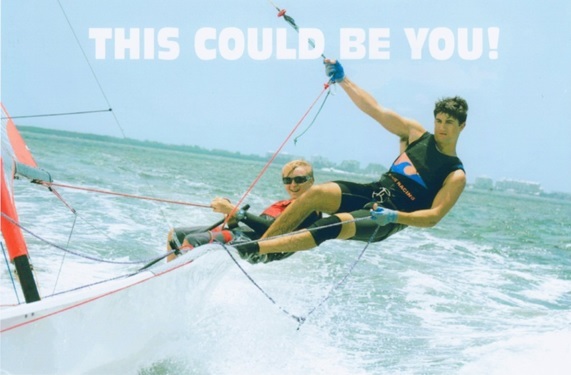 Contact Alexis at juniorsailing@kingstonyachtclub.com or at 613-547-2620 for more information. 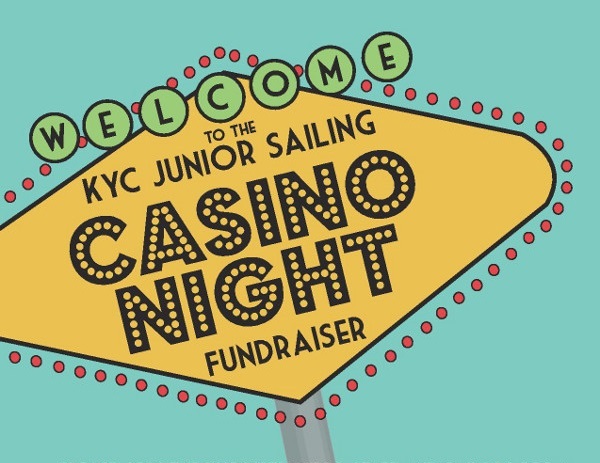 Junior Sailing Casino Night will feature 7 blackjack tables and 2 roulette tables. Have your family or company sponsor a table for only $100. Your name or company name can be prominently displayed on the table. All proceeds from table sponsorships will go towards upgrading boat equipment for our young sailors. Help them have the best summer possible while also marketing your business!